After you’ve written some awesome blog posts that have generated interest with your audience, why not leverage that great content by repurposing it in other forms? Repurposing your content not only helps to promote your blog and your brand, but since you’ve already done most of the work, the process doesn’t take nearly as long as if you were creating new items from scratch. In this post on the Best Ways to Repurpose Your Blogging Content, I’ll go over the main avenues you can use for repurposing. But, I’ll also give you specific tips on how to make the process of repurposing your content even easier. Video is hot—there’s no doubt about that. And when it comes to building an audience and gaining more traffic to your blog, creating videos is one of the best solutions. You don’t need a lot of expensive fancy equipment to create your videos either. And with YouTube, it’s very easy to upload your videos. While video gets a lot of the headlines these days, don’t forget about audio! In fact, the most popular part of many videos is the audio content. 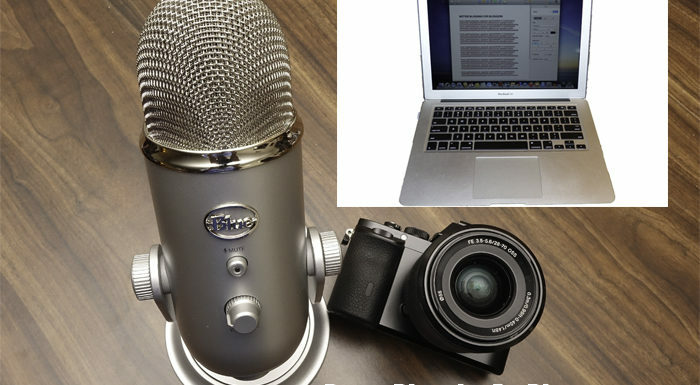 Podcasting is a great vehicle for repurposing your blog’s content. Besides sharing your blog post content on your podcast, you can also add some interviews with experts in your niche to generate more interest in your blog. And, you can use a service such as Blubrry Hosting to integrate your podcasts with your WordPress blog. While compelling blog articles are important, people love visual. Infographics are a great way to visually show off your blog content. Plus, they can be a great way to generate more backlinks and traffic to your website. If you have an artistic flare, there are a bunch of ways you can create your own infographics. Or, if you don’t have the time or desire to make your own infographics, you can find a ton of gigs on Fiverr where you can have someone create them for you. 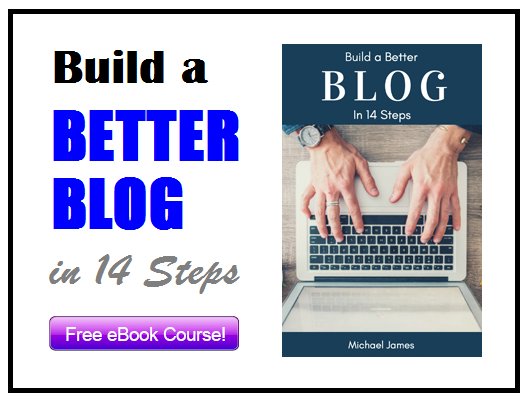 After you’ve created a bunch of great blog articles, why not combine them into a compelling eBook? eBooks are a great giveaway that you can offer to people for signing up for an email marketing list you can use to further monetize your blog. And since you’ve already created most of the content, all you need to do is tie your blog articles together along with adding a new intro and a table of contents. White paper reports are another great way to repurpose your content, and can also be used as a giveaway in exchange for an email address. White papers generally contain more statistics, graphs, and data from studies. So, if your blog articles contain this type of material, or if you can easily add it, consider creating a white paper report. Being a book author can give you instant credibility with your audience. Similarly to an eBook or white paper, you can use your blog content as a basis for your hard copy book. While you’ll probably need more content than with a typical eBook, creating a hard copy book can add more prestige to your resume, and you can use this added credibility to boost your authority on your blog’s topic. Repurposing your content is one of the best methods to promote and market your blog. Whether you actually work on the repurposing yourself or you hire someone else to do it, because the creative portion of the work has already been done, you’ll have a big head start on producing these additional content pieces.